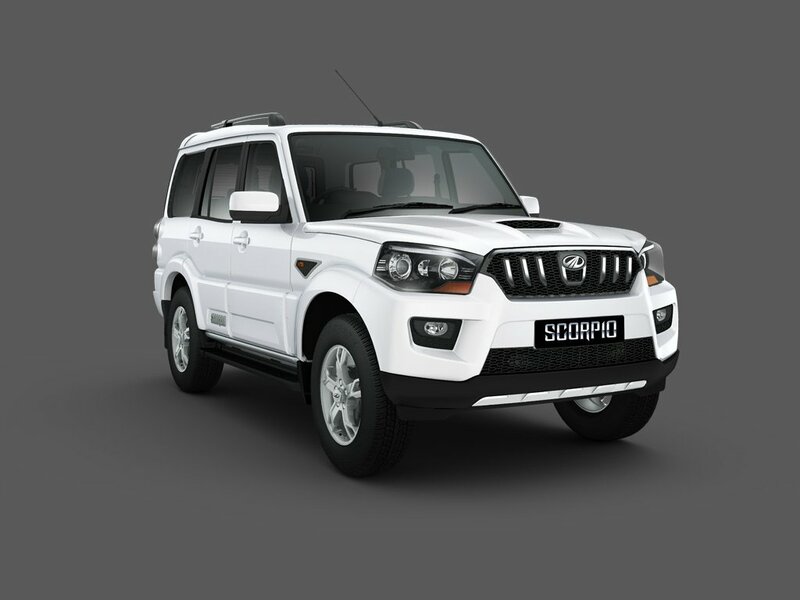 Mahindra has added a new S4+ variant to the Scorpio SUV line up. The S4+ variant of the Scorpio is available with rear wheel drive and four wheel drive options. In terms of additional equipment, driver + passenger airbags, ABS+EBD, speed sensing door locks, follow-me-home headlamps, bottle and cup holder, seat belt reminder and panic brake indicator are the features that have been added to the new variant. Also, the four wheel drive option, which used to be available on the S4 and S10 variants, is now available on the S4+ and S10 variants. Prices of the S4+ variant have not been revealed yet. The addition of airbags and ABS on the four wheel drive equipped Scorpio comes as a welcome move. This makes the Scorpio 4WD more affordable yet a well rounded package in safety terms. Previously, although Mahindra did sell affordable versions of the 4WD SUV in the form of DX and LX variants, safety features such as ABS and Airbags were not available even as optional equipment. This was a major dissuading factor for many buyers of the Scorpio 4WD. 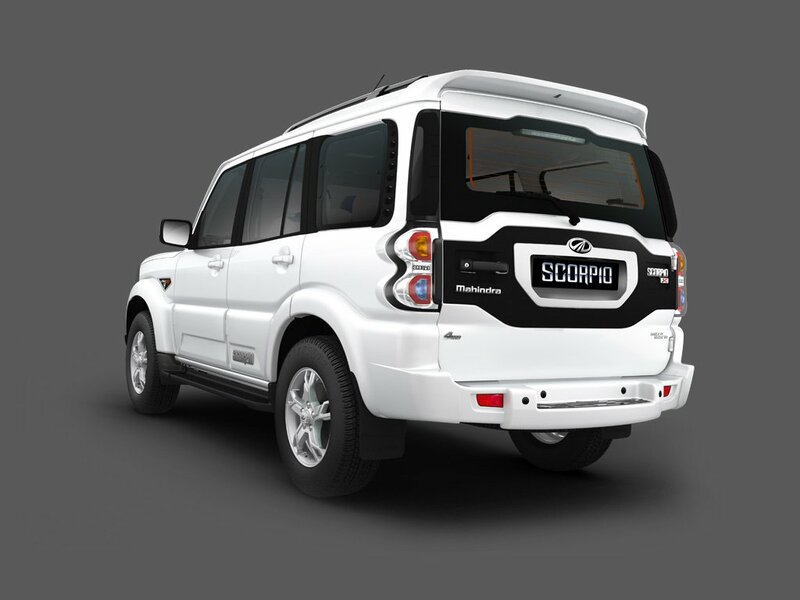 With the introduction of the S4+ variant, Mahindra is likely to see a higher offtake of the 4WD Scorpio. The new variant of the Scorpio does not receive any mechanical changes. The 2.2 liter-4 cylinder mHawk turbo diesel engine with 120 Bhp-280 Nm outputs powers the SUV. Known for its excellent response across the rev range and peppy performance, this smooth diesel engine is one of the best features of the Scorpio. A five speed manual transmission drives the rear/four wheels of the SUV. The four wheel drive system is a Borg Warner unit that comes with a shift-on-the-fly option. The four wheel drive variant also feature revised suspension. The S4+ variant of the Scorpio is sold in 7 and 9 seat configurations.